We make it easy for you to take life-transforming vacations filled with culture, community and unforgettable experiences. We’ve traveled the world, and Croatia is THE top destination for 2019. Let us bring you to our favorite historical sites and secret spots, take you on private boat trips and introduce you to Croatian friends. We make travel magic happen! Swim in a crystal clear stream near the waterfalls at Krka. 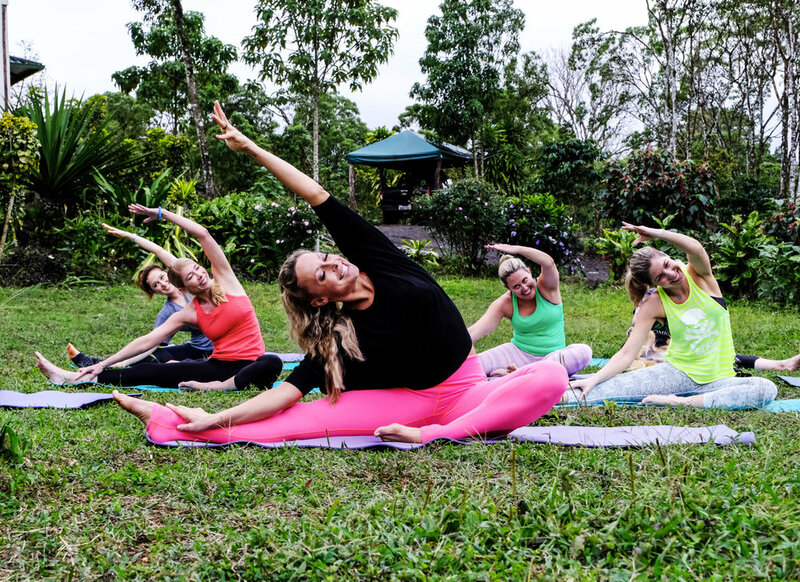 You’ll be led by the world’s best yoga and meditation experts and local guides. And we’ve hand-picked boutique hotels with just the right amount of comfort and quirky style to surprise and delight you! We want to spark true joy in people’s lives. Experiences are so much more important than THINGS. You feel us? Yeah? Good! Epic Vacay is a boutique concierge travel group that takes the stress out of planning the coolest vacation for you! You’ll have the vacation and experience you’ll remember forever, and friendships that will inspire you. Hit us up to find out more! Thanks for reaching out. We’ll get back to you soon! We completely respect your privacy, and we value your time and ours, so we promise not to send you stupid stuff. Thanks! We got you! We value your time and ours, so we promise not to send you stupid stuff.